Crocs Up to 70% Off! Hey Crocs fans – head over to Zulily, where they are currently offering a nice selection of Crocs for the whole family up to 70% off! 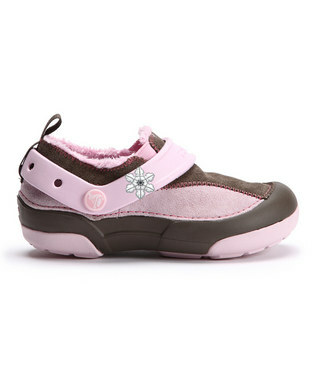 Choose from fleece line, original, sneakers, boots and more! Wouldn’t these make nice holiday gifts? Go HERE to check them out!